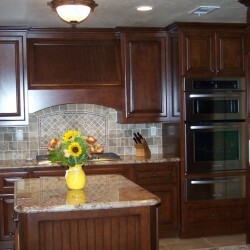 Create your custom kitchen cabinets wish list and C & L Designs will make it happen. 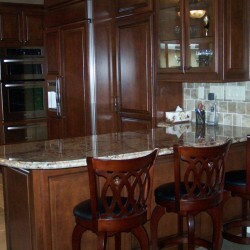 Love to entertain? 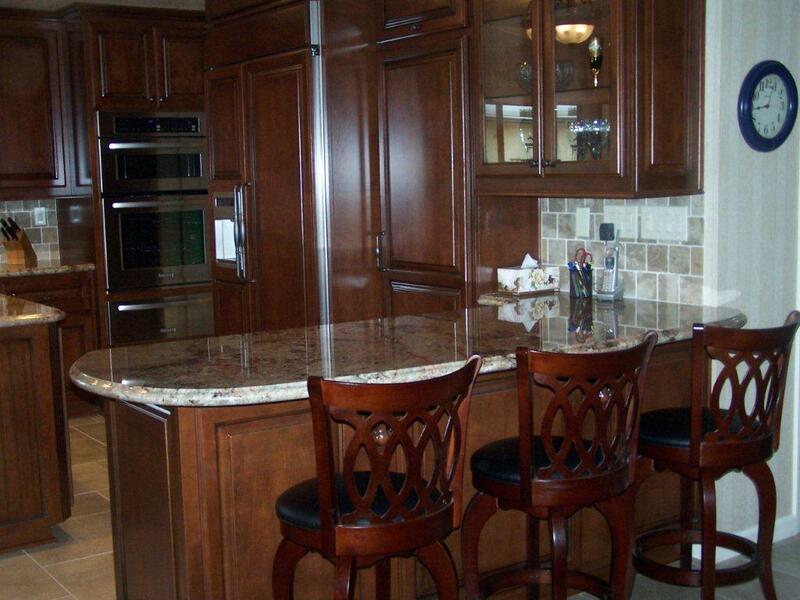 Or just prefer a quiet night at home with the family? 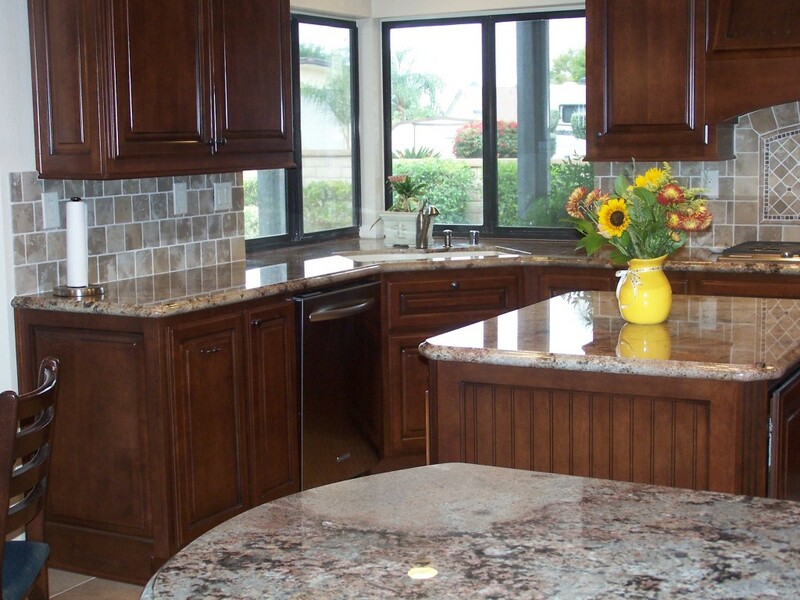 Either way, your kitchen naturally becomes a central part of your home. 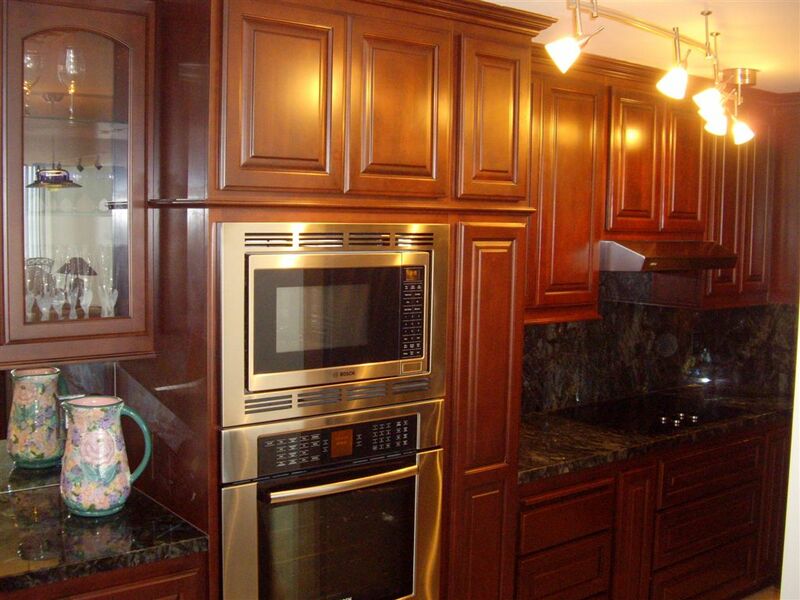 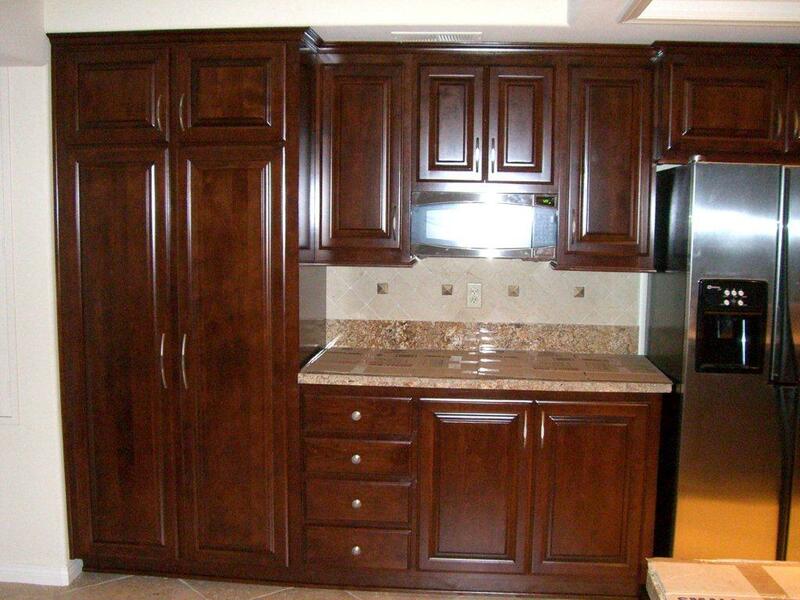 We use the best quality and workmanship to insure your new kitchen cabinets will last for many years to come. 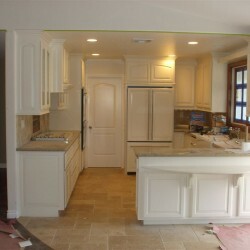 White kitchen cabinets are really gaining in popularity, particularly with shaker cabinet doors. 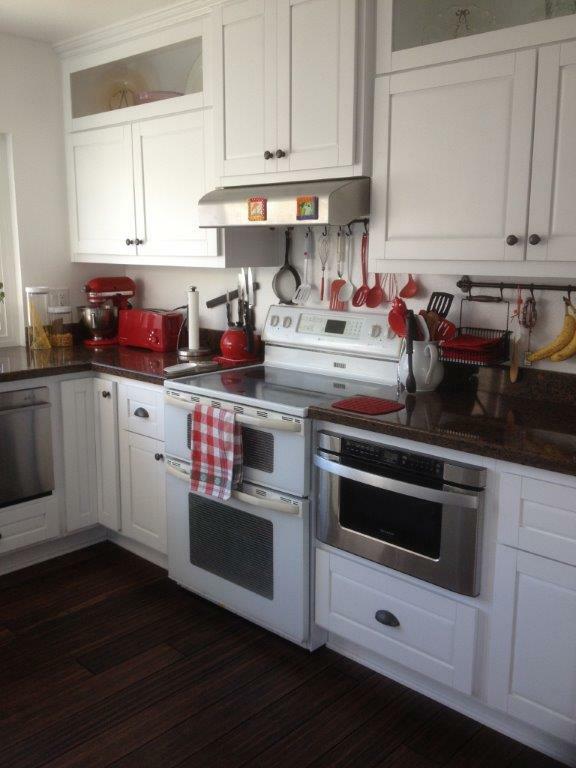 It’s a crisp, clean look that goes with so many styles. 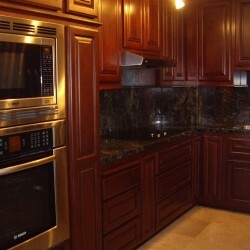 Or be a more daring trendsetter and consider black kitchen cabinets. 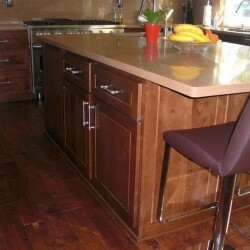 We offer over 40 stain and finish choices, or custom color match to something you already own. 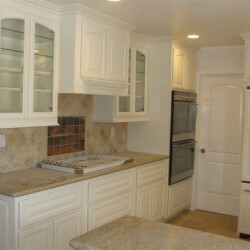 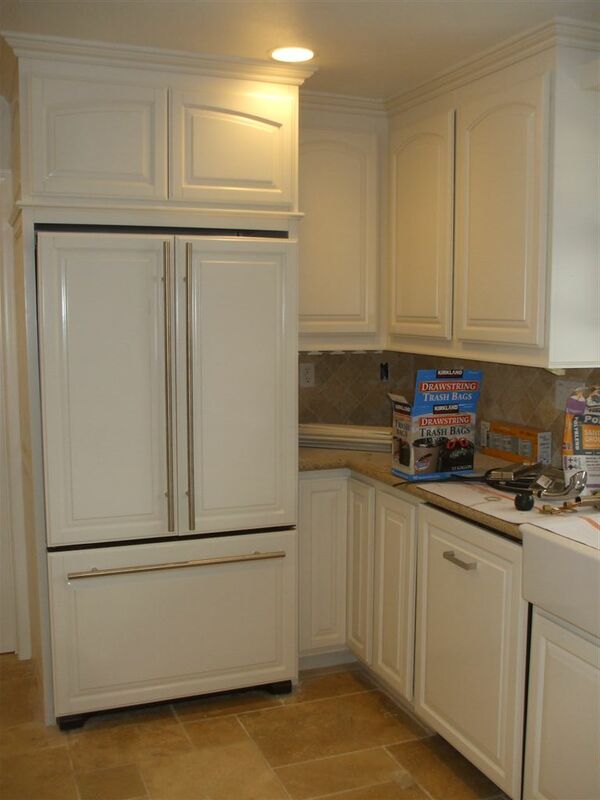 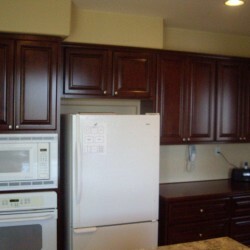 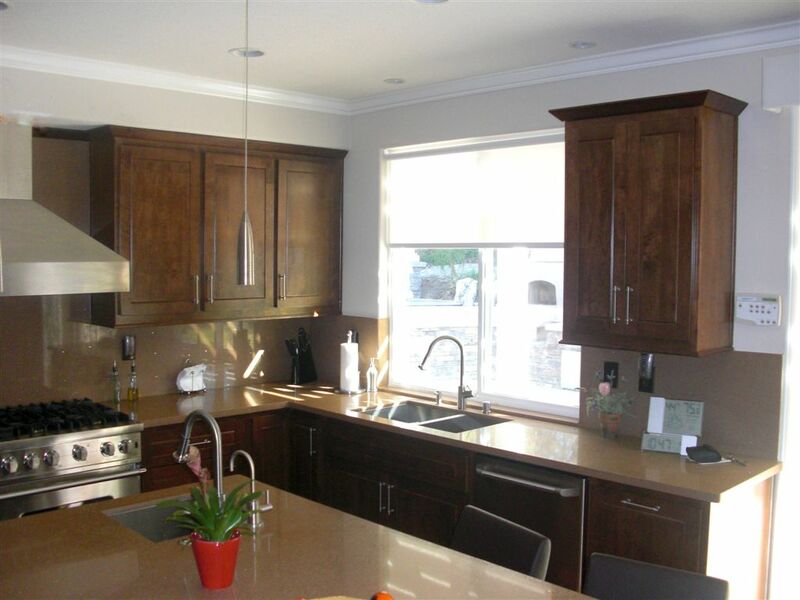 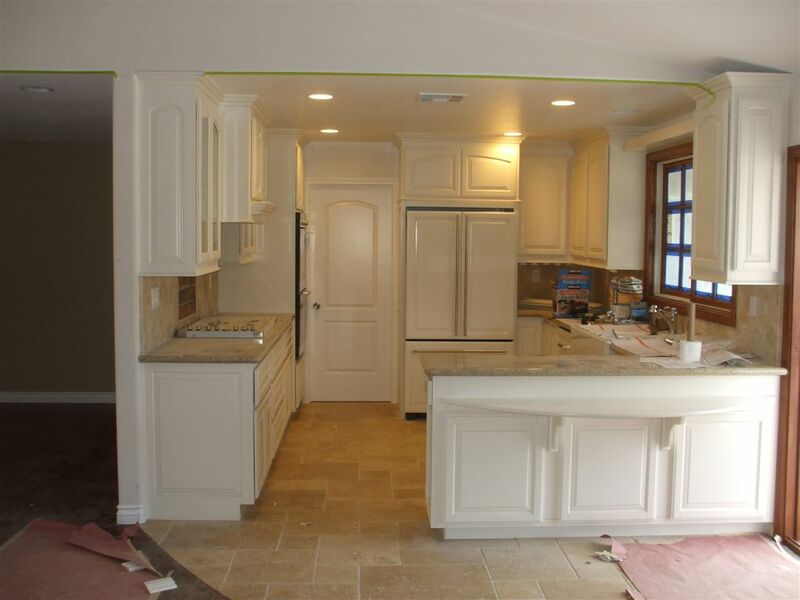 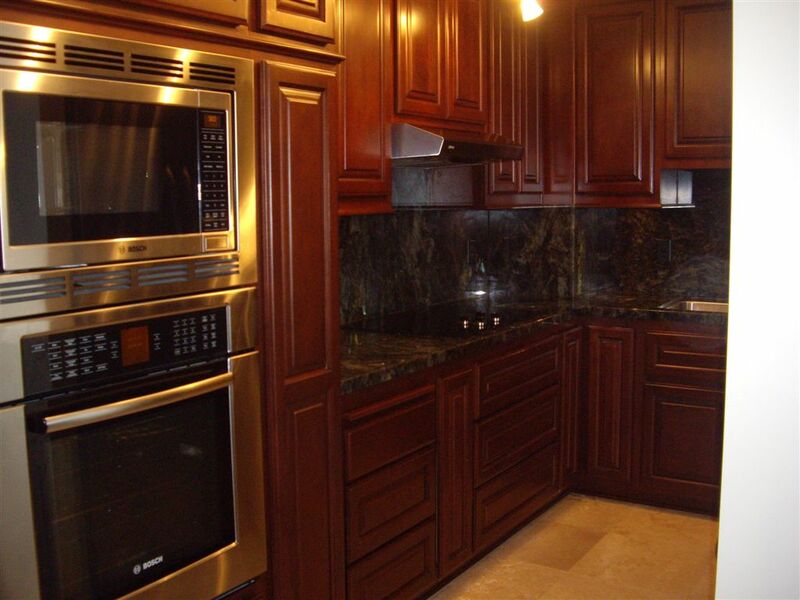 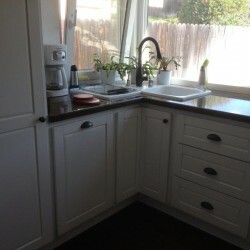 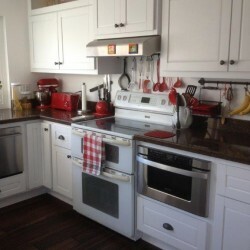 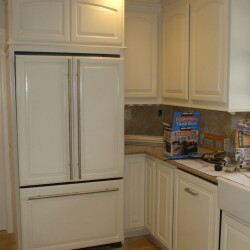 Custom kitchen cabinets in Claremont, CA. 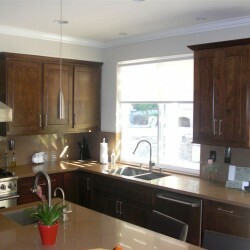 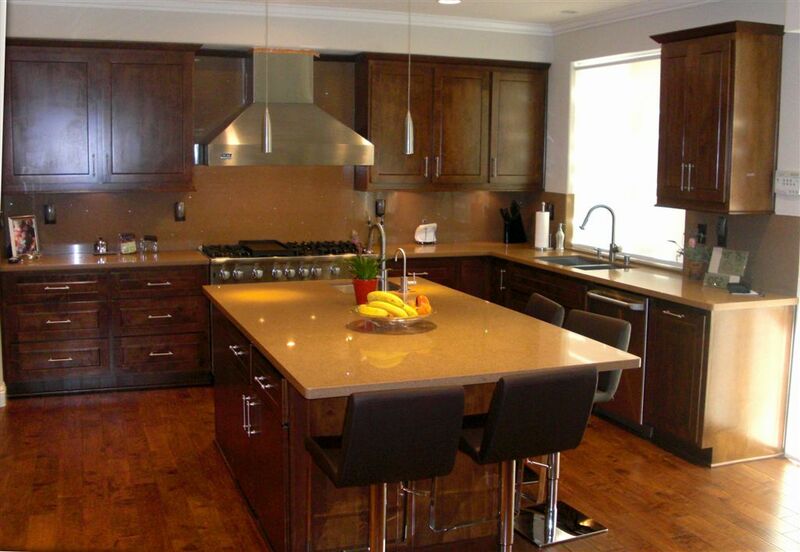 Custom kitchen cabinetry in Claremont, CA. 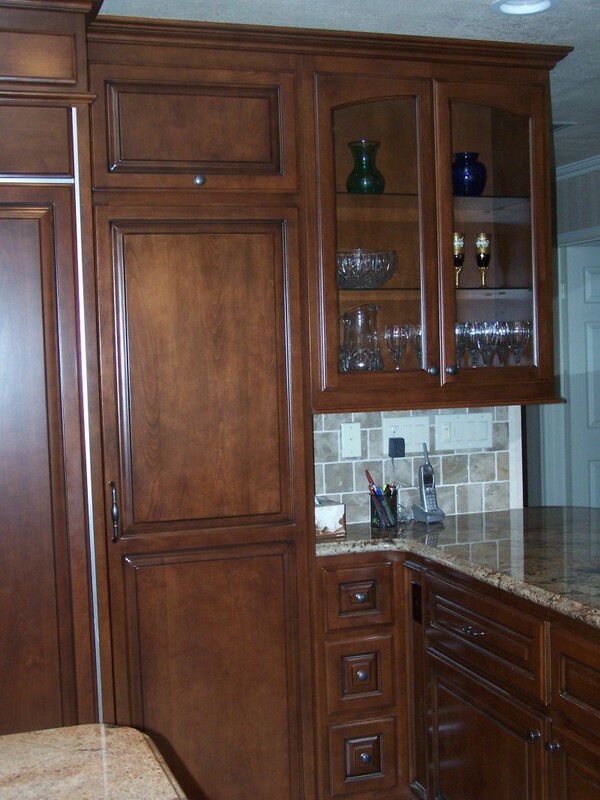 Kitchen island cabinets with shaker style doors and soft close hinges. 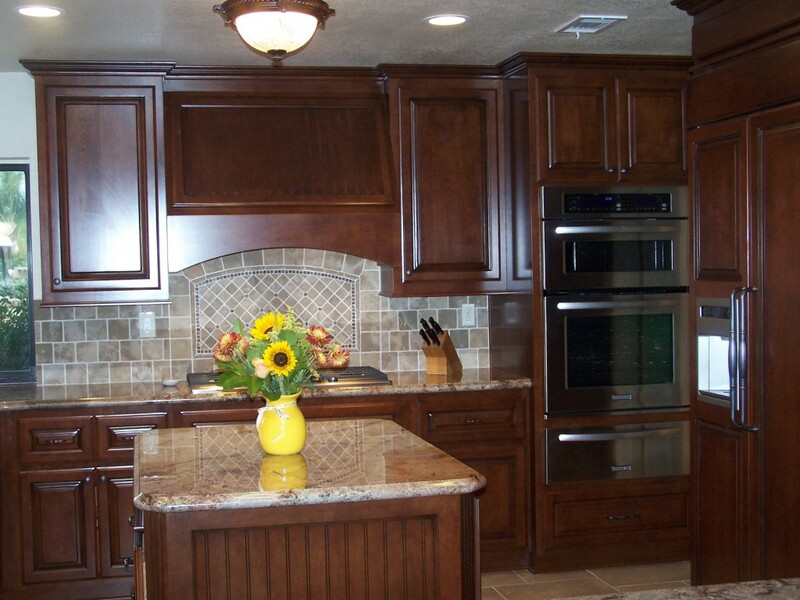 Get a kitchen designed just for you. 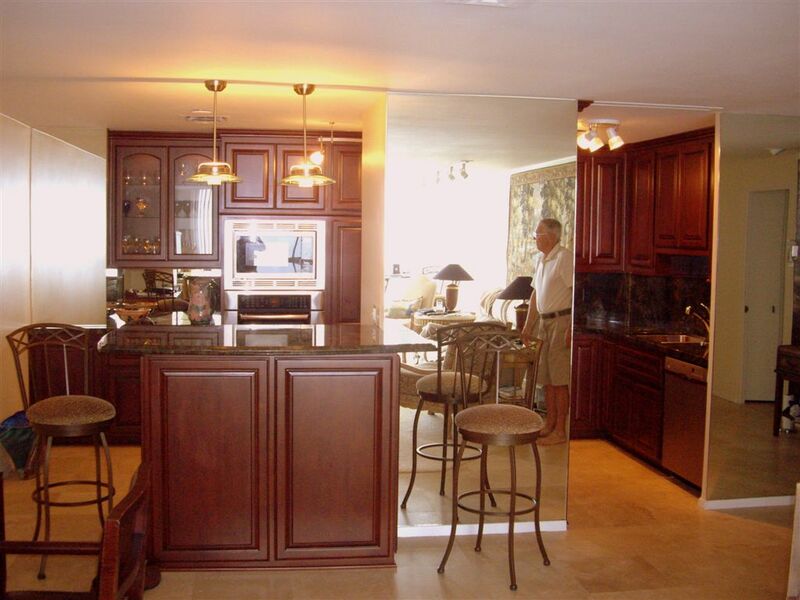 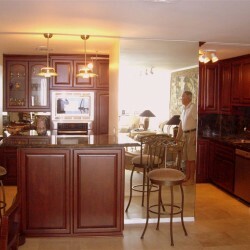 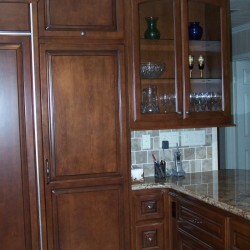 Great kitchen cabinets with raised panel doors. 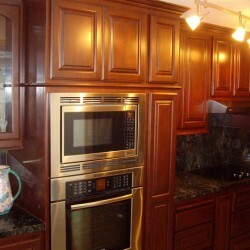 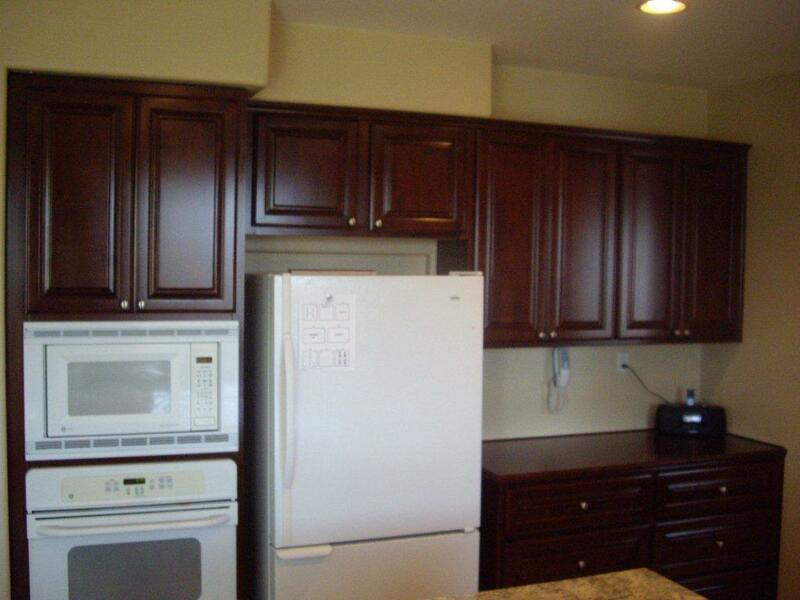 Kitchen cabinets come in a variety of styles and colors. 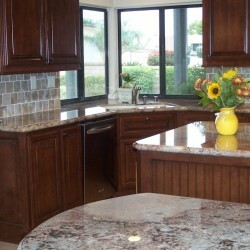 We install in Orange County! 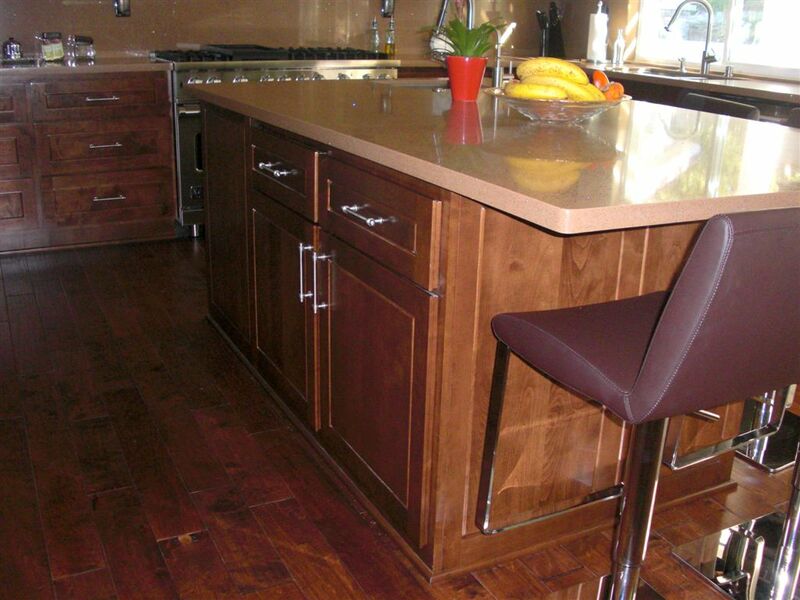 Maple with an Ashby stain makes for stunning kitchen cabinetry . 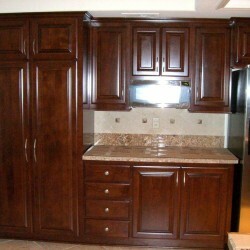 New kitchen cabinets give you entire kitchen a new look. 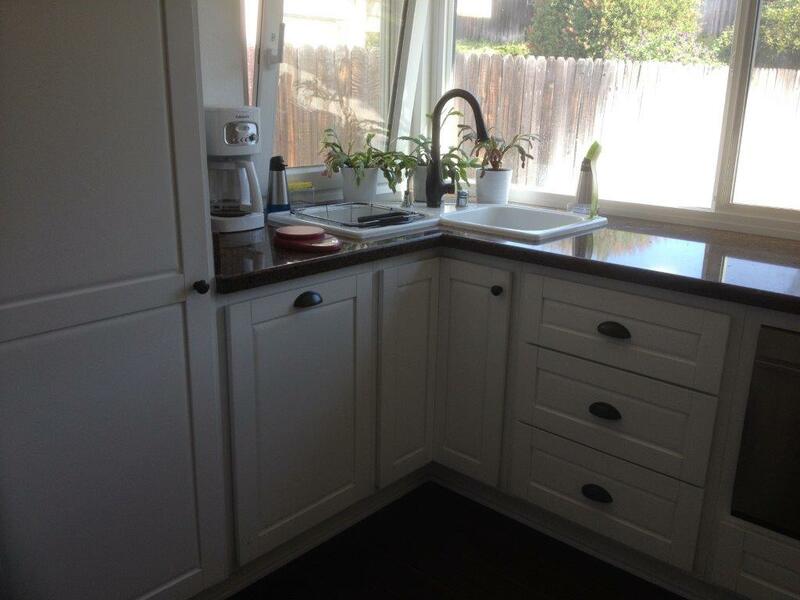 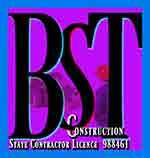 Get a kitchen cabinets quote. 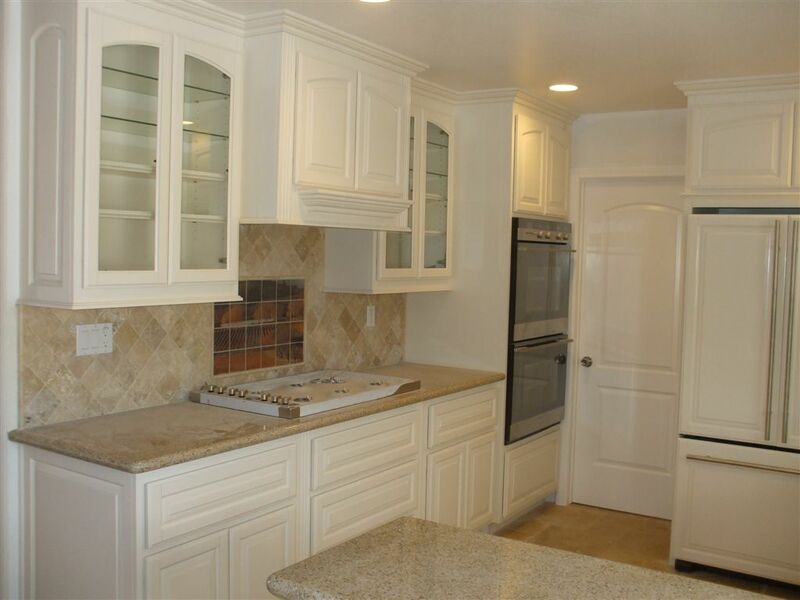 Beautiful arched glass doors accent these white kitchen cabinets. 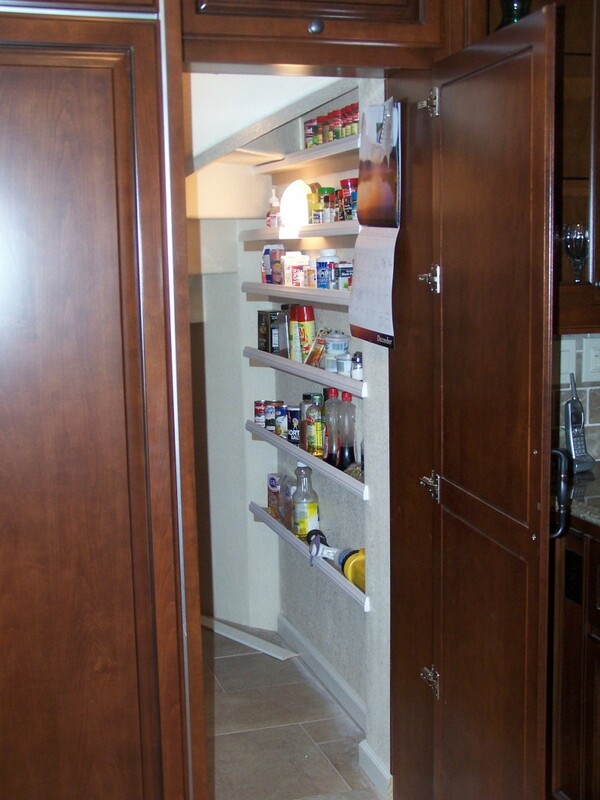 Walk right in to this built in pantry. 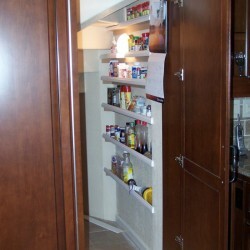 How about a Hidden Pantry? 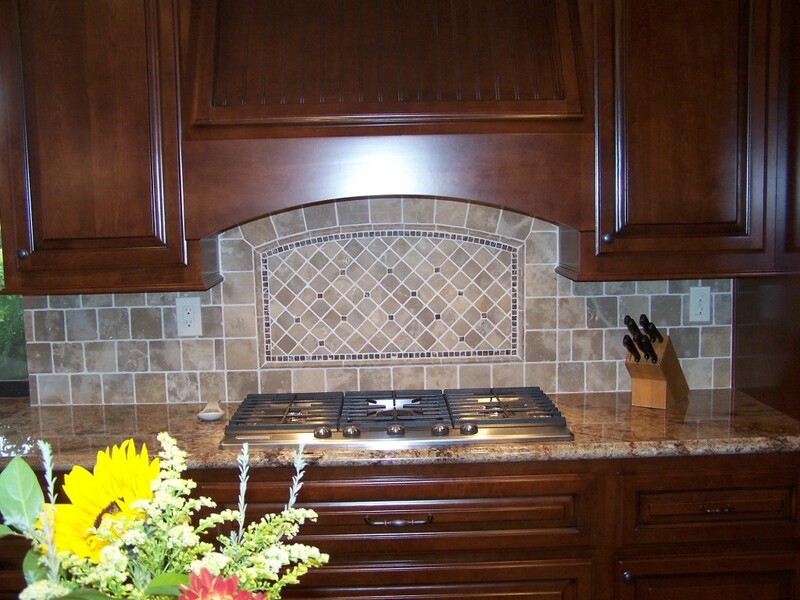 The raised panel really accents the fine details. 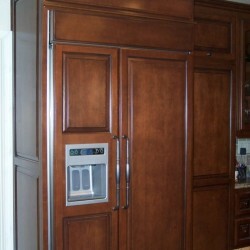 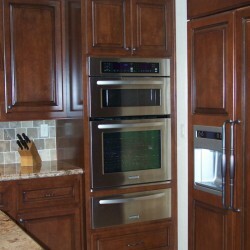 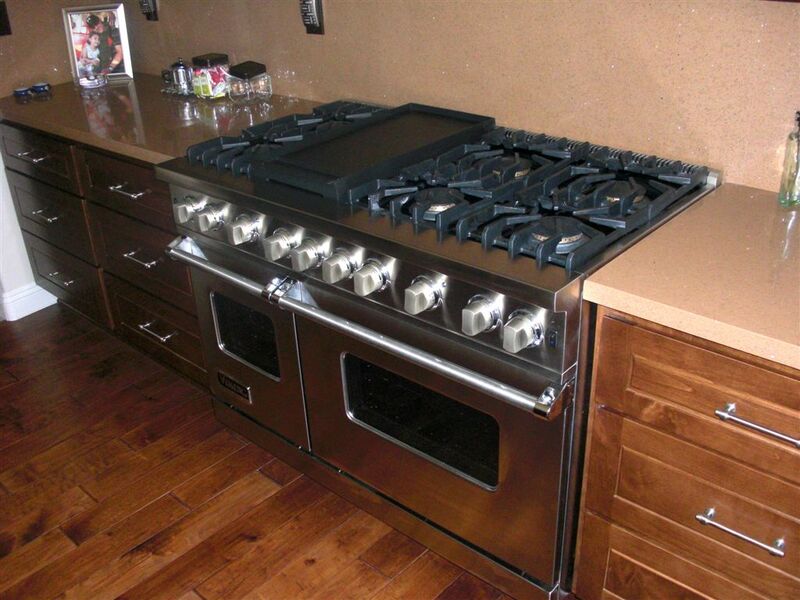 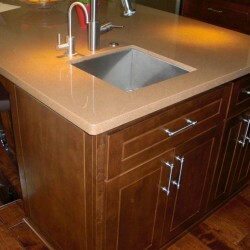 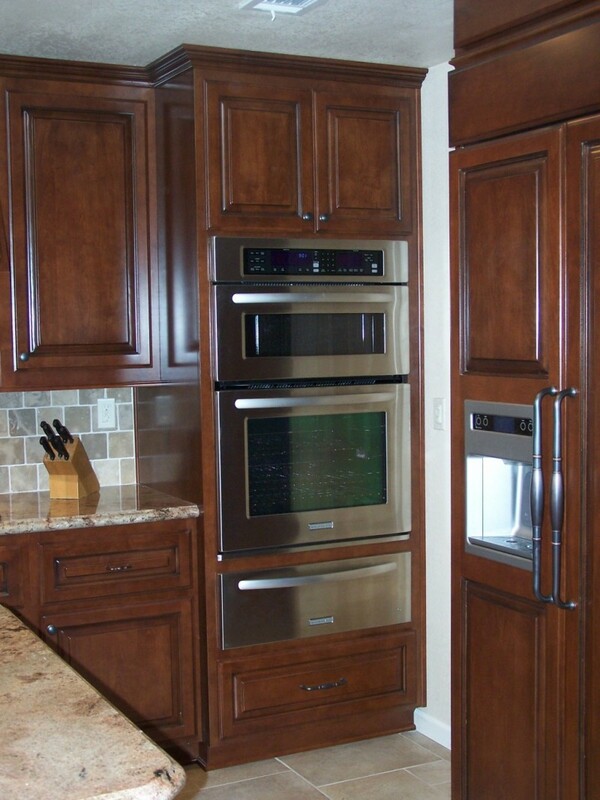 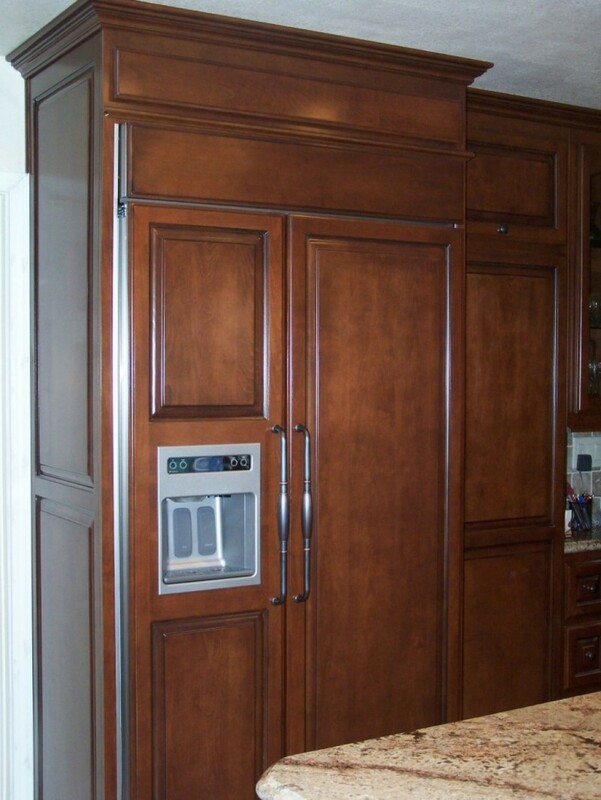 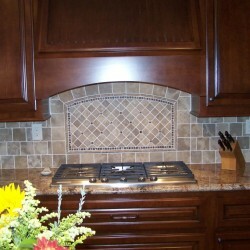 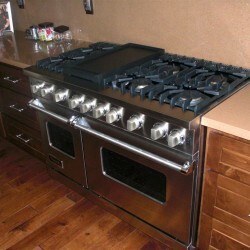 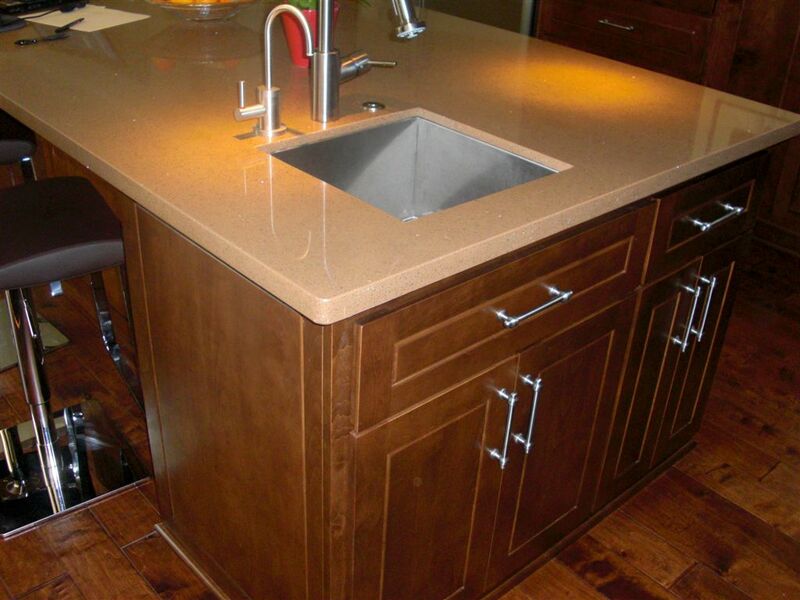 Custom cabinetry and trim around any appliance, new or existing. 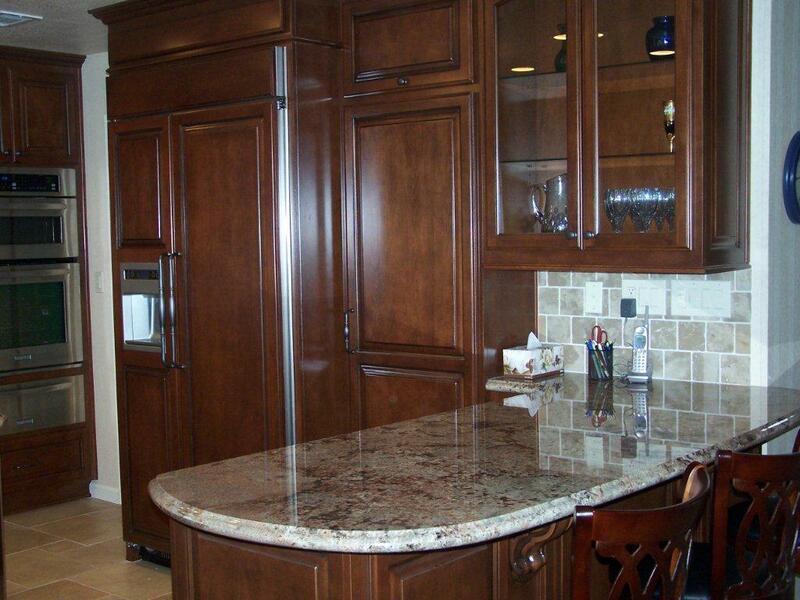 We design beautiful kitchen cabinetry like this one in maple. 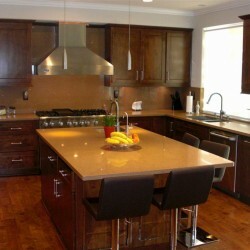 Beautiful custom kitchen in Riverside, CA. 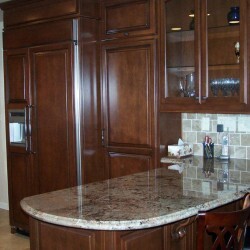 Ready to see what your custom kitchen cabinets will look like?